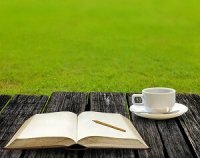 While the self-publishing craze reaches and all-time high and ebook readership reaches critical mass, more resources are needed for the writing community. 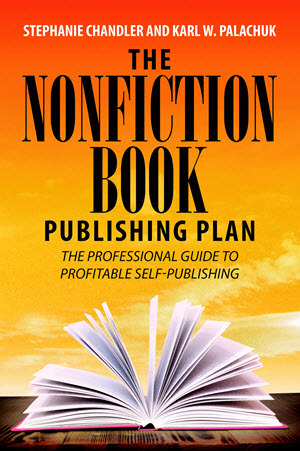 To meet this need, The Nonfiction Authors Association recently launched with a mission of helping authors of business, self-help, memoir, and other nonfiction books navigate the world of publishing and marketing books. 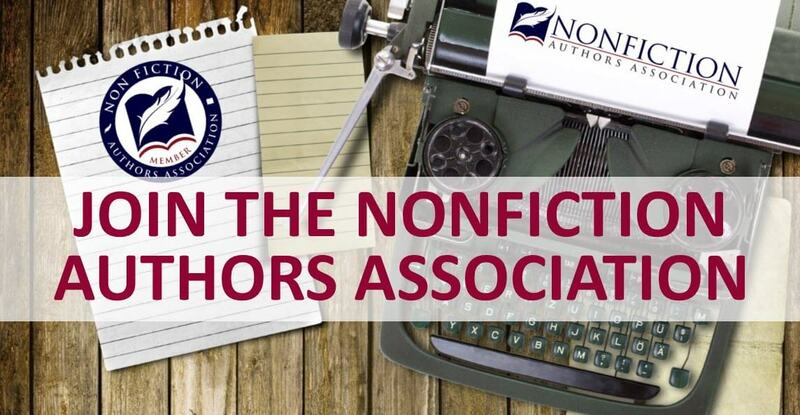 The Nonfiction Authors Association is an online community where members have access to free online profiles, educational resources, and monthly teleseminars with industry experts. 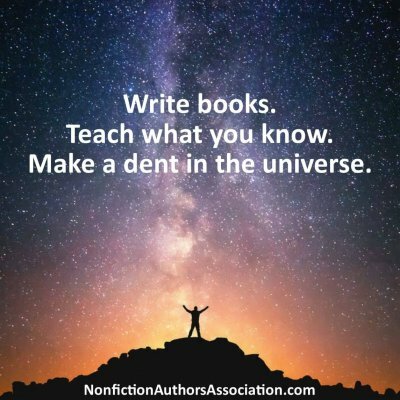 Basic membership is free, and “Authority” membership is $19 per month, providing access to a private member forum, recordings from the teleseminar events, and discounts to the annual Nonfiction Writers Conference, a 3-day online event. According to Chandler, nonfiction authors tend to be people who have something to teach readers. 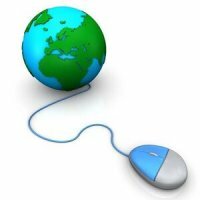 They are often business professionals or people who have learned from various life challenges. 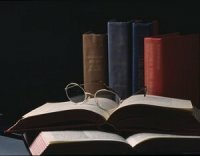 Once their books are released, authors are faced with the difficult task of promoting them and getting their messages out to an audience. 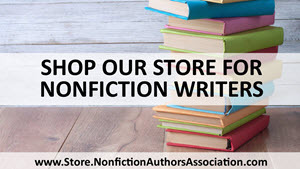 The Nonfiction Authors Association provides resources and information to help authors navigate these challenges, and make a difference in the world through the power of books. 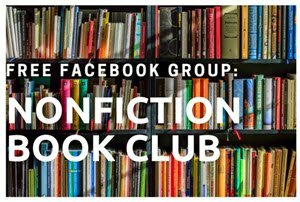 For more information, please visit http://NonfictionAuthorsAssociation.com. 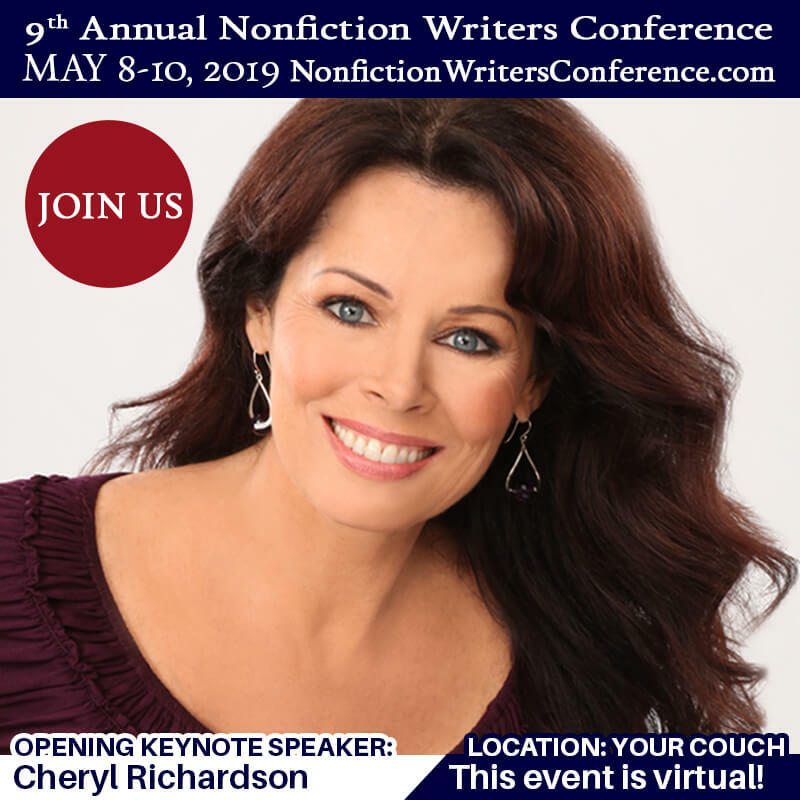 Stephanie Chandler is the author of several books including Own Your Niche: Hype-Free Internet Marketing Tactics to Establish Authority in Your Field and Promote Your Service-Based Business, Booked Up! 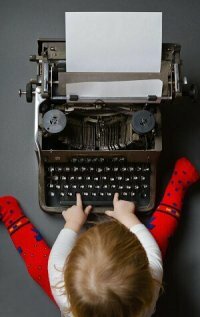 How to Write, Publish, and Promote a Book to Grow Your Business, LEAP! 101 Ways to Grow Your Business, From Entrepreneur to Infopreneur: Make Money with Books, eBooks and Information Products, and The Author’s Guide to Building an Online Platform: Leveraging the Internet to Sell More Books. 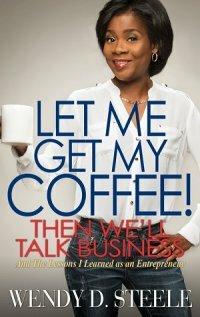 Stephanie is also CEO of http://AuthorityPublishing.com, specializing in custom book publishing and social media marketing services, and http://BusinessInfoGuide.com, a directory of resources for entrepreneurs. A frequent speaker at business events and on the radio, she has been featured in Entrepreneur Magazine, BusinessWeek, Inc.com, and Wired magazine, and she is a blogger for Forbes. For author and speaker details visit http://StephanieChandler.com.